A San Francisco Bay Area priest has been arrested on 30 counts of suspected child sexual abuse, the Alameda County Sheriff's Office announced Sunday. Fremont priest Rev. 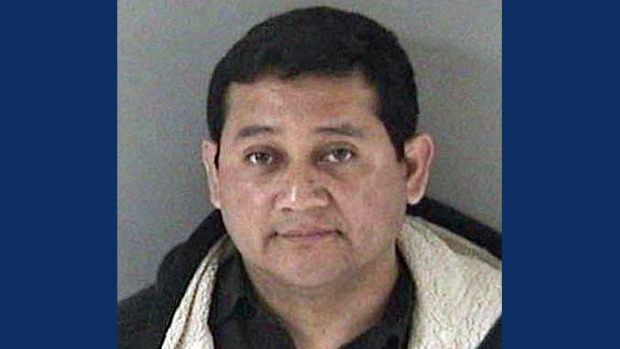 Hector David Mendoza-Vela was arrested last week, according to the sheriff's office and the Diocese of Oakland. He was later booked into Santa Rita Jail in Dublin, where he remains in custody. The alleged abuse involving one child took place over an 18-month period beginning in 2016, according to the sheriff's office. Mendoza-Vela was working at St. John's Catholic Church in San Lorenzo at the time before being transferred to Corpus Christi Catholic Church in Fremont. 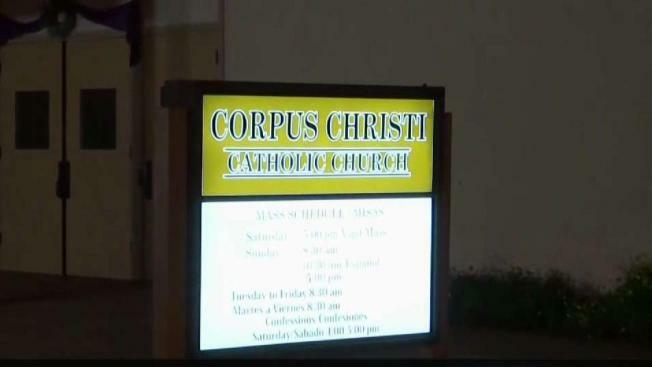 "While we do not have all the details, the alleged behavior is in clear violation of the Diocese's code of conduct and the Charter for the Protection of Children and Young People," Bishop Michael Barber wrote in a letter to parishioners of the Corpus Christi Parish. Barber has placed Mendoza-Vela on administrative leave.